Through a strategic partnership with DGridEnergy, BMIL implements a solar-powered modular refrigeration unit using a Bally platform. 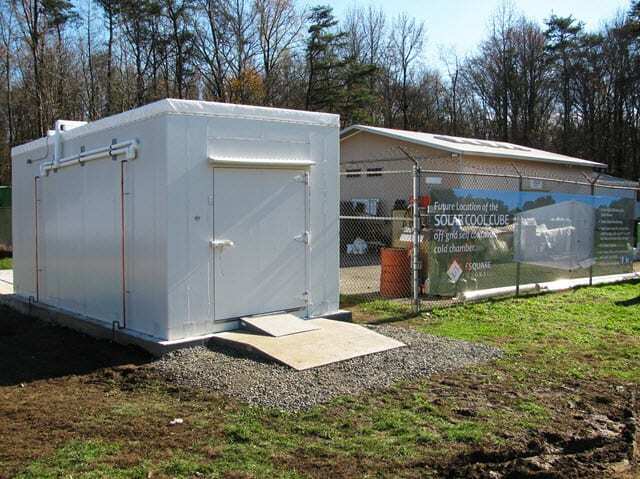 These units are modified from a basic design for each client’s refrigeration needs and are deployed throughout the world in off-grid and weak-grid communities. DGridEnergy works directly with the client to evaluate refrigeration and solar needs and provides technical & installation support in-country along with BMIL’s refrigeration experts. The Solar Cool Cube™ basic concept is a 20 m³ modular walk-in refrigerator that is expandable in increments of 20 cubic meters and can store everything from fruit to fish and from vegetation to vaccines, wherever these products are harvested or needed. It may be incorporated into multiple locations convenient to farmers on a truck pickup route, installed in a business, or used in vending operations at roadside markets. Additionally, the Solar Cool Cube™ line extends to include products such as the Solar Ice Cube and Solar Milk Chiller. 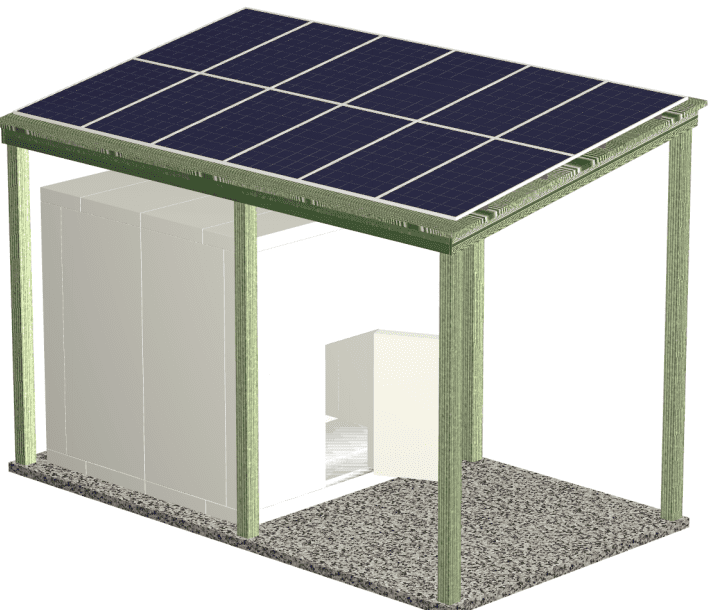 The Solar Cool Cube™ can also be configured to provide excess energy and includes outlets for charging cell-phones and laptops and powering LED lighting. Weather stations and system monitoring equipment can also be added. All the systems are designed to meet site-specific demands based on our client’s needs. Engineers from DGridEnergy will work with you to develop your own team for the installation, maintenance and any other ongoing service needed at the site. Designed for multiple sized enterprises; farmers, dairy and fishery cooperatives, horticulture, hospitals, health clinics, disaster, refugee and military food service use and more. Its internal space can be organized for rental of cold space to businesses, community users and others. 2-year financing options are available through different payment plans and options. Vaccines- includes redundancy of all systems for units larger than 20 m3 and the ability to monitor conditions. Enables the distribution of vaccines and other pharmaceutical or biological products from single large facilities. Mortuary Purposes- holds deep freezing temperatures with a larger solar system and change in refrigerant. Optional Morgue trays are available that meet body isolation standards. To see examples of projects that we have jointly deployed, visit our Featured Projects page.